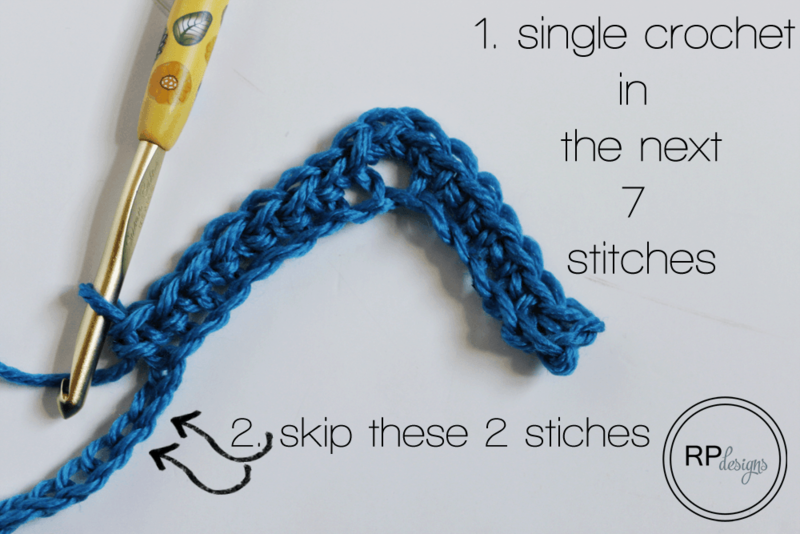 Learning the chevron stitch in crochet is easy and fun! 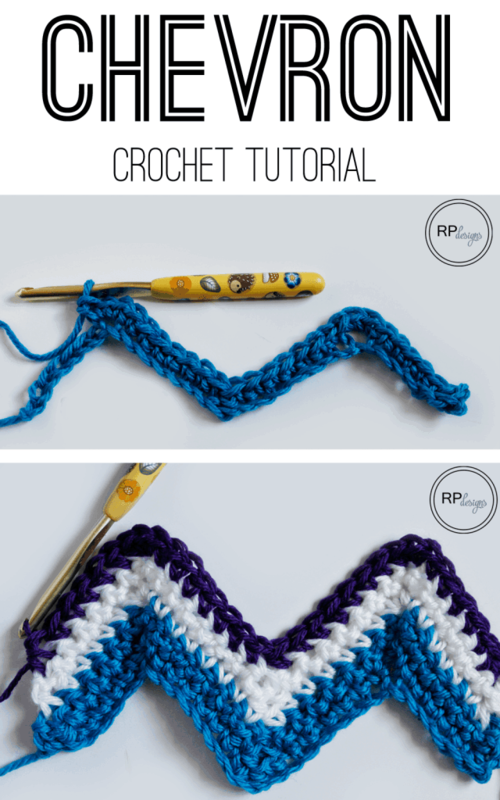 Follow the step by step tutorial below and you will be crocheting a chevron in no time at all! 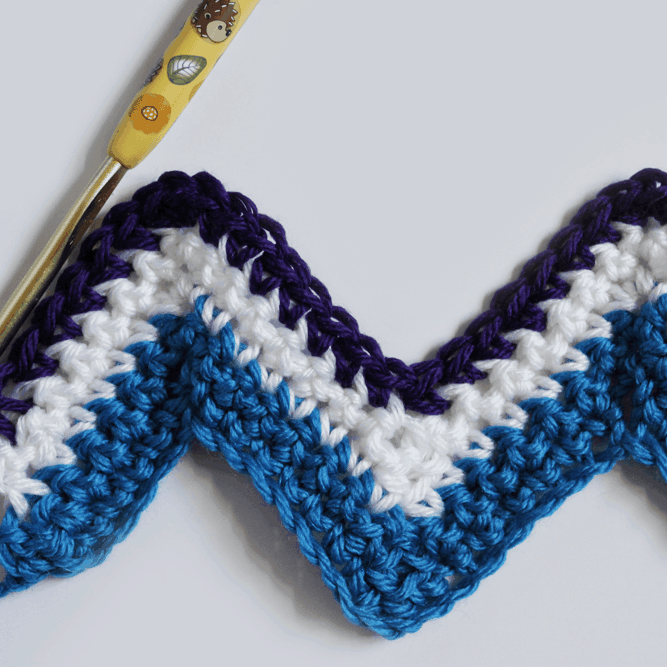 Chevrons create amazing crochet designs and are great for all kinds of projects from hats to scarves! 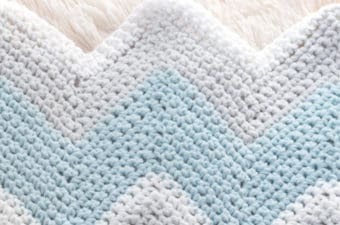 You could even make a crochet chevron blanket! 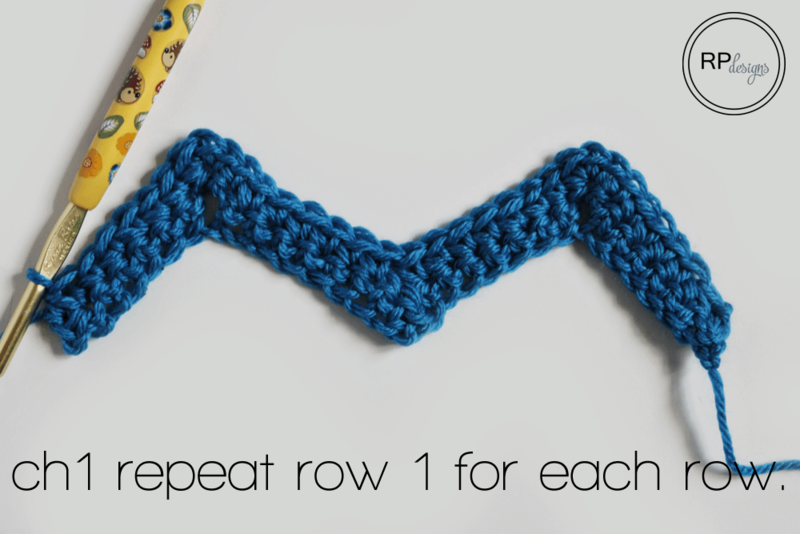 Scroll on down to find the easy chevron crochet pattern tutorial to get started today! 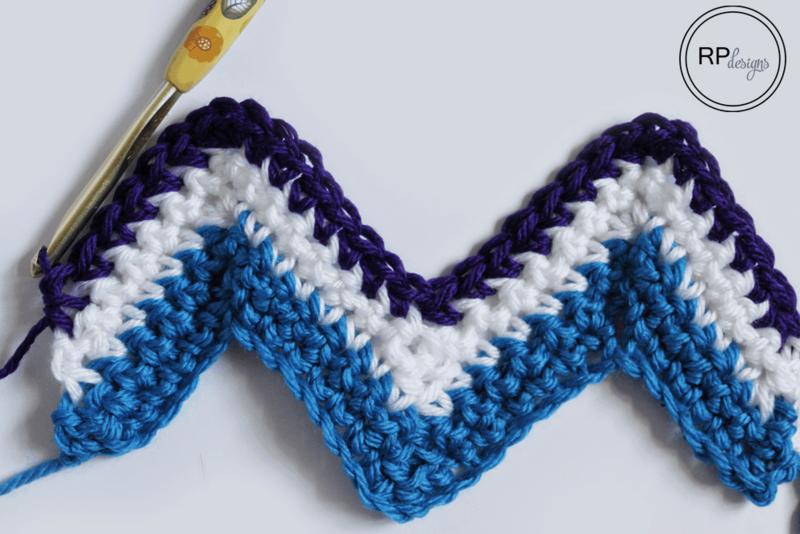 You’ll love this simple chevron stitch! I love they way chevrons look in projects so much that last year I used the technique to make my Neutral Chevron Blanket. I also designed a unique dishcloth with this exact pattern which can be found “Here“! 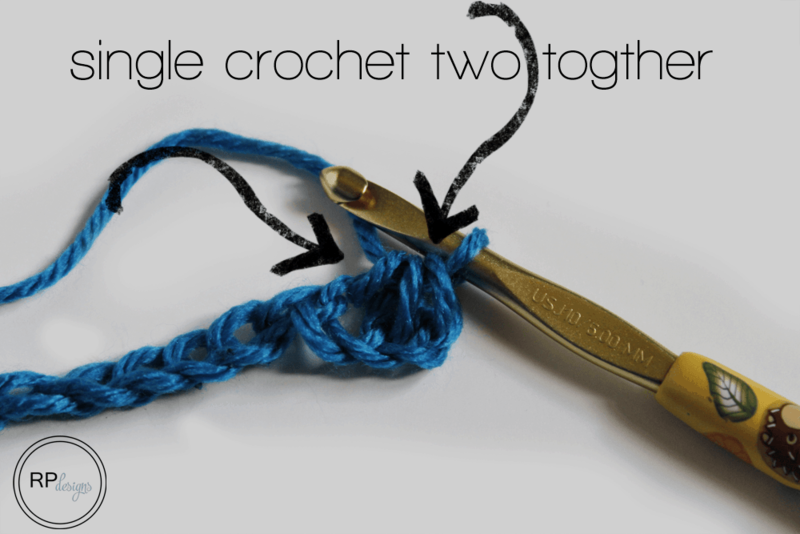 Now back to the crochet chevron tutorial…. I used a worsted weight yarn for my example but if you have a different weight yarn that would work perfect too! 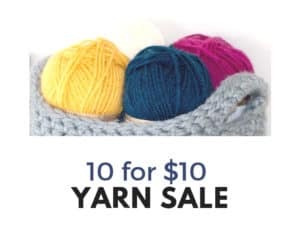 Just be sure to use the corresponding hook size to the weight of yarn you are using. 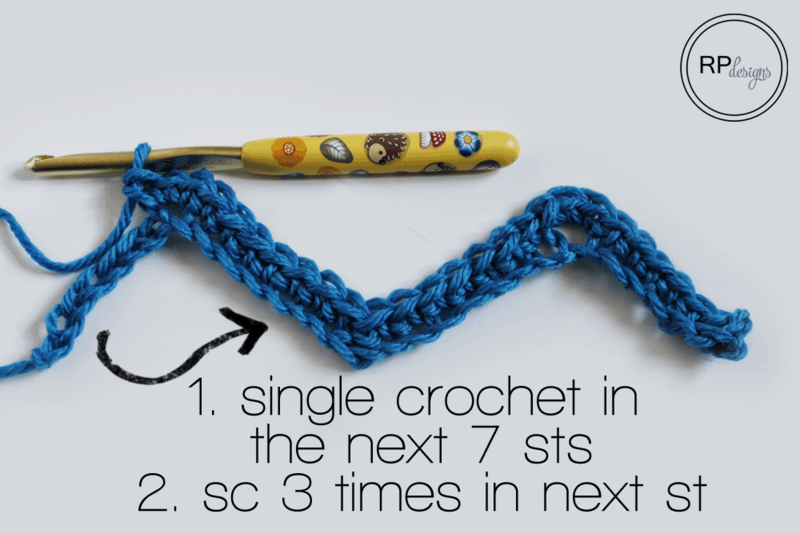 I would suggest trying Lion Brand Yarn Vanna’s Choice Yarn to get a result that is similar to this tutorial. 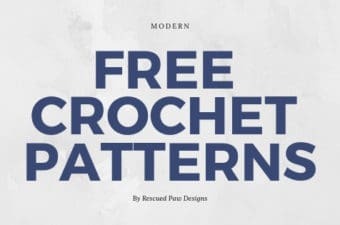 So what else do you think I should crochet up with this tutorial? Any ideas? I am thinking of making a fun chevron scarf or maybe even a hat with it! There really are so many possibilities. I can’t wait to see what you all come up with! 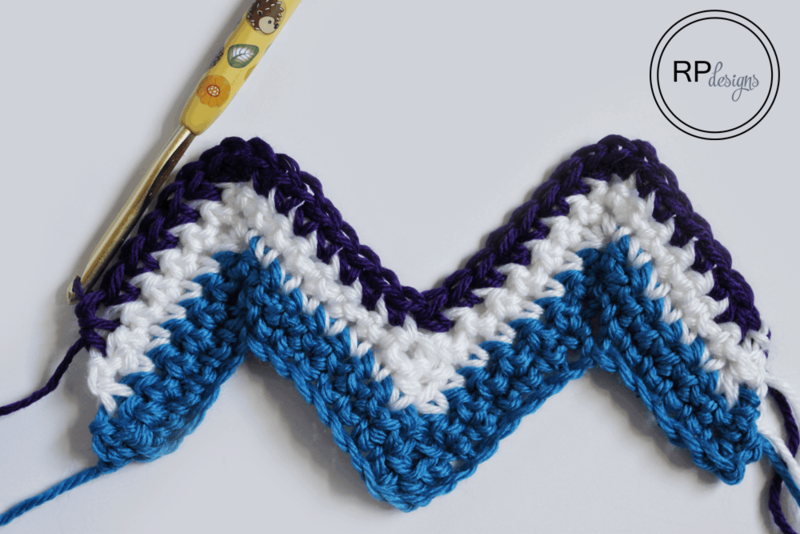 I hope you enjoy this chevron tutorial and make lots of fun chevron projects! I used worsted weight yarn (4) I suggest Lion Brand Vanna’s Choice! Please see my Policy Page for more information about the content & images on this page. Row 1: starting in the second ch from the hook sc2tog ,sc once in the next 5 st’s then do 3 sc (makes the hump) in the next st. * sc once in the next 7 st’s, sk the next 2 sts. sc once in the next 7 st’s, 3 sc in the next st (hump) repeat from * until you are left with 7 sts, then sc once in the next 5 sts and sc2tog. Row 2 – ? : ch 1, repeat row 1. 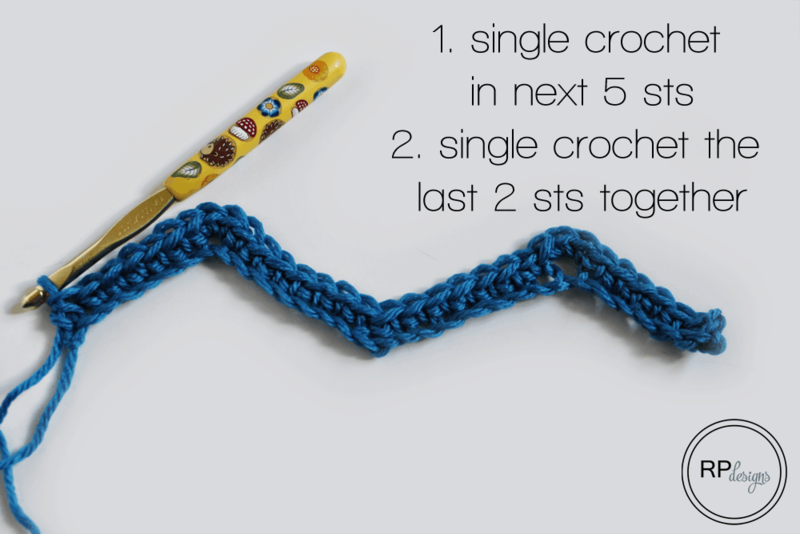 That’s it for this simple chevron crochet tutorial! 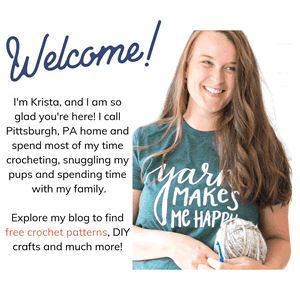 Also, don’t forget to stop over at our sister site “Yarn Mamas” which specializes in premium crochet patterns. I loved this ripple blanket, The pattern was super easy to follow and as a beginner I needed the easy pattern. Thanks a million. My granddaughter loved the blanket I made for her bed. 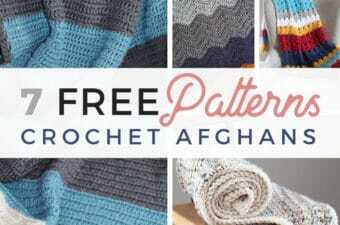 Super easy pattern for a beginner. My granddaughter was thrilled with the blanket I made for her. Like Judy, I too am confused on how to do a sc2tog. Help please. I to am confused about the two tong stitch. Sc2tog takes 2 stitches. Yarn over then into stitch pull up 2 stitch on hook y.o. into next stitch pull up 3 stitches on hook y.o pull thru all 3 stiches. Love this tutorial. I have been wanting to make a ripple for a long time . I’m making one now to fit on my king size bed in our r.v. thank you for this easy to understand tutorial! I am so glad you like it! Happy Crocheting! Making a blanket for myself as a throw when I have my nana naps in the afternoon and have been looking for a boarder stitch to finisjnig off with and the chevrron stitch should make a nice finish. Still have a wee way to go with the blanket size approv 5 ft 6 inches got about 2 feet to go to get to start the boarder. I started doing the chevron pattern and am finding that I am ending up with extra stitches at either end. Should this be happening or should I consistently have 5 extra stitches at the end of my rows? Gosh I’m in exactly the same situation. I’ve been making chevron practice swatches for 2 days now. I believe I’ve been counting diligently but still wind up with more stitches when it comes to the “SC 5 SC2TOG” at the very end. Can’t figure out where I’m slipping ‘em in! You are welcome Nikki! Glad to help! I really love this pattern I made it for my grandson for his baby shower gift. Now I want to make a house warming gift for my great niece. I want to make it twin size. But I usually over buy for most thing. Can you tell me how to gauge the amount of yarn I should need for a twin size. Ball park figure will do. Thanks for the wonderful patterns.